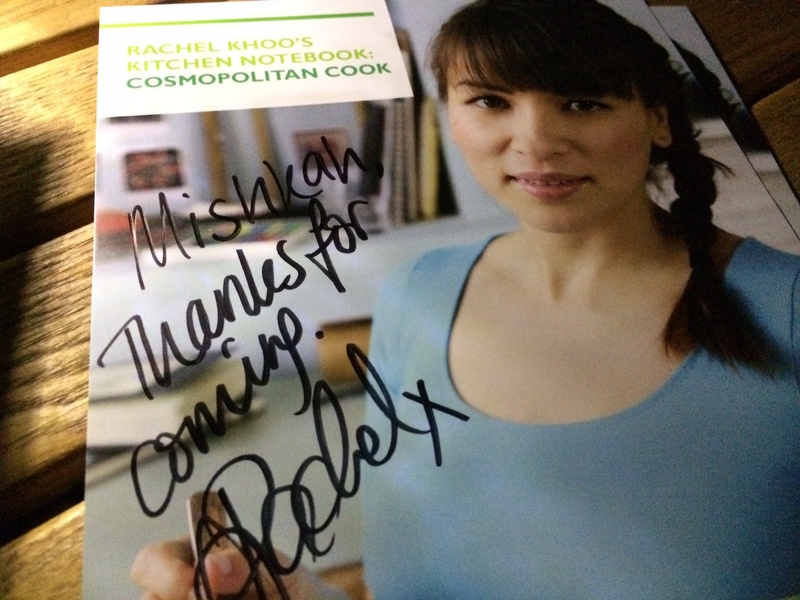 I discovered the lovely Rachel Khoo on BBC Lifestyle about a year ago. I watched her show called “The Little Paris Kitchen” and the one currently on air in South Africa, “Rachel Khoo Kitchen Notebook: London.” The concept of the former show is cooking classic, yet easy, French recipes no matter what the size of your kitchen, and true to its namesake, Rachel’s kitchen was minute, but what delightful looking dishes were created in that little mini oven and two plate stove! In the current series, Rachel is back in her hometown of London, and takes us to her favourite places in and around the British capital, in between cooking up a delicious storm in her tiny flat. But Rachel is so much more than food, recipes and travelling. You only have to look at her to realise that she is a style icon in the making. 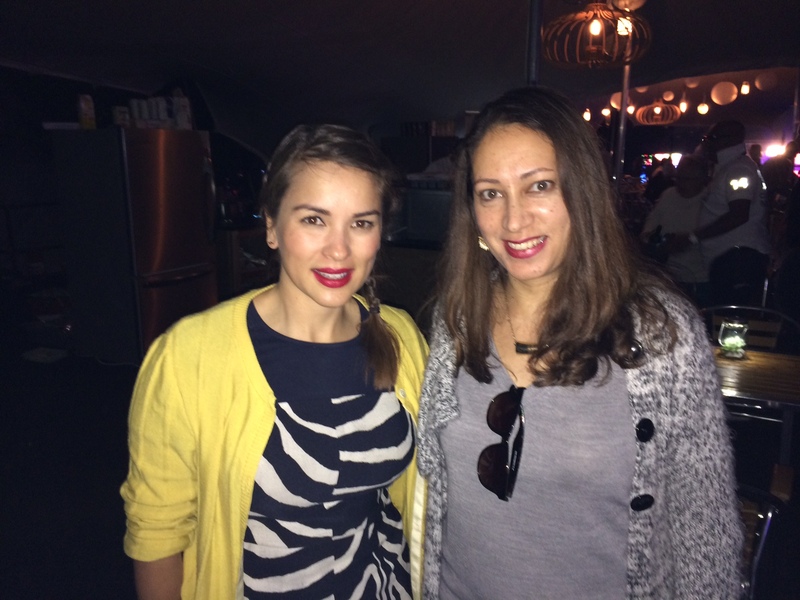 In fact, she already has many people asking about her shade of striking lipsticks, sartorial elegance and jewellery, on her website www.rachelkhoo.com. I especially love her trademark gold lightning stud earrings (does anyone know where I can get a pair? ), her Cherry Lush lipstick by Tom Ford and her chic, yet comfy, outfits, and not forgetting her plaits! I bought the Kindle version of “The Little Paris Kitchen” recently and I am eager to try some of the recipes. I think I will try something easy like Oeufs en cocotte or Eggs in Pots – sounds so chic in French, doesn’t it? So you can imagine my sheer delight when I found out that Rachel would be at this year’s DSTV Delicious International Food and Music Festival! I was not sure how, but I manifested meeting her, and as you may know, the Universe puts your plans into action once you manifest your dreams. Initially I was not going to attend due to budgetary constraints, but I was offered tickets by a friend the night before the event. So on Saturday, 31 May, it was an honour to finally meet Miss Khoo, who is as delightful and charming in person as she is on her television shows. After a short chat and a pic or two, she signed some cards with her recipes on it, then we enjoyed a three course meal from her book. All the while, the music of Incognito, The Brand New Heavies and Soul II Soul could be heard in the background, as the sounds of these British bands warmed up the chilly Jozi winter air. At the end of the night, Rachel graciously popped over to our table to thank us personally for our support, and for our patience, after finding out that we waited in the queue for over an hour to get in to her pop up restaurant – which was so sweet and unexpected from a celebrity chef. 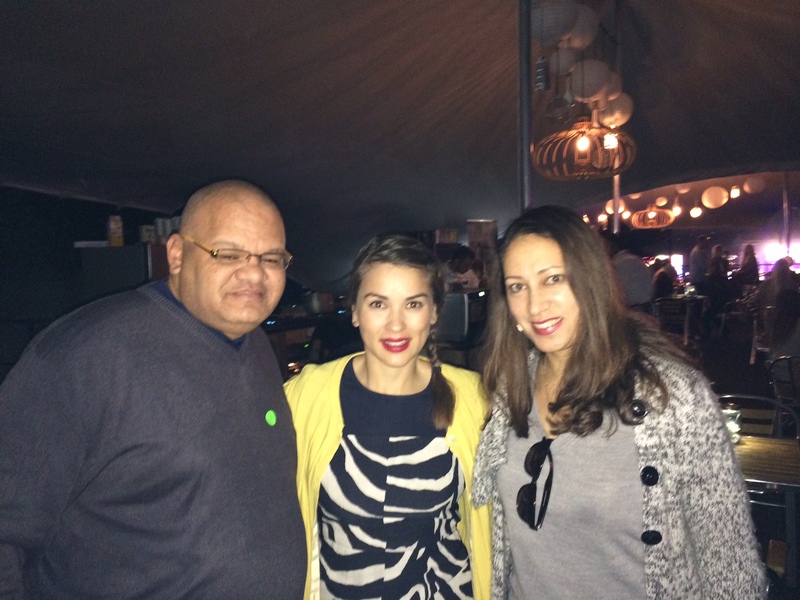 Her new show, “Rachel Khoo’s Kitchen Notebook – Cosmopolitan Cook” starts on BBC Lifestyle (DSTV channel 174) on 24 June 2014, and I can hardly wait. 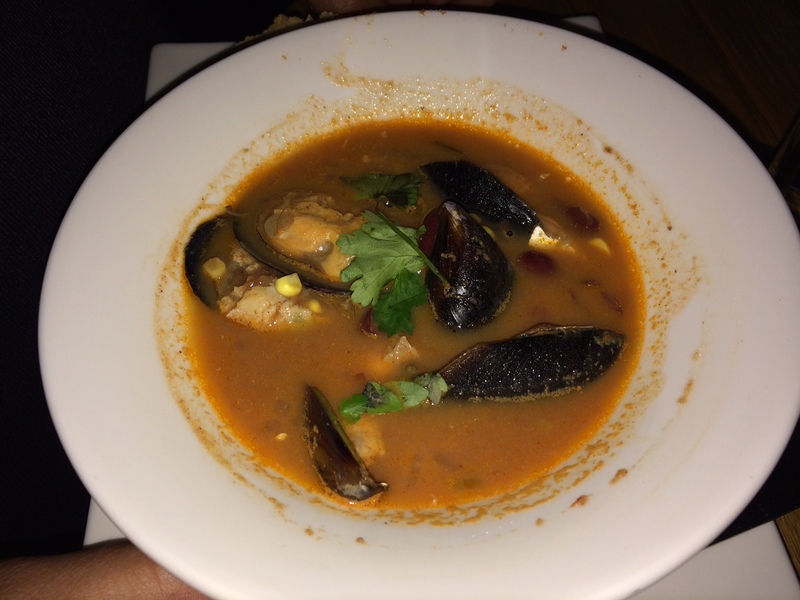 This time around, Rachel travels to places such as the Amalfi Coast, Stockholm, Provence and Istanbul, which is sure to instil a sense of culinary wanderlust. 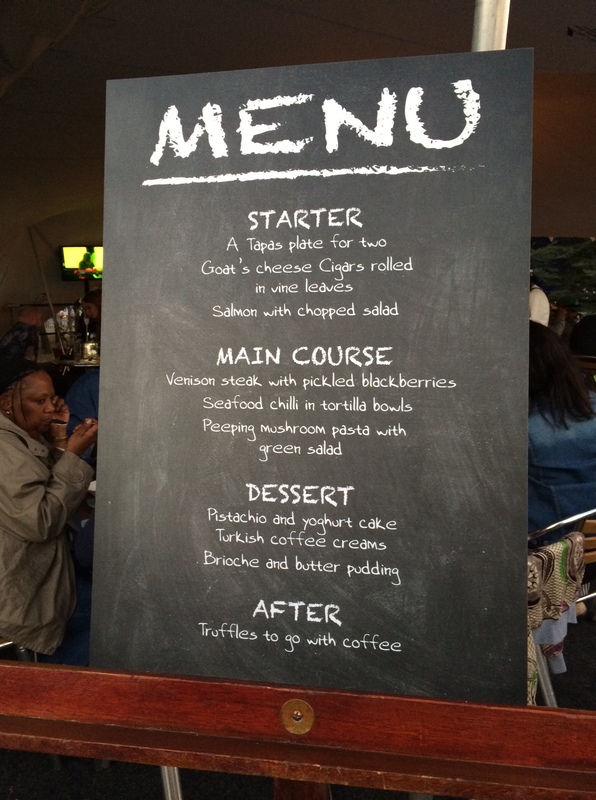 Here are some more pics at the DSTV Delicious International Food and Music Festival, at Rachel’s pop up restaurant. 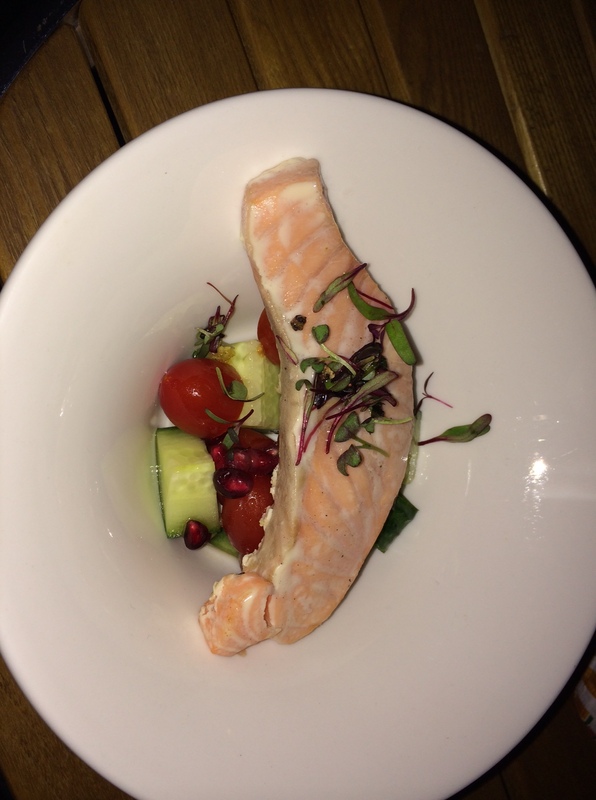 This entry was posted in Entertainment, Food & Drink, Hot Happenings and tagged Brand New Heavies, Delicious International Food and Music Festival, DSTV, Incognito, Rachel Khoo, Soul II Soul. Bookmark the permalink. I just adore her. Great post. 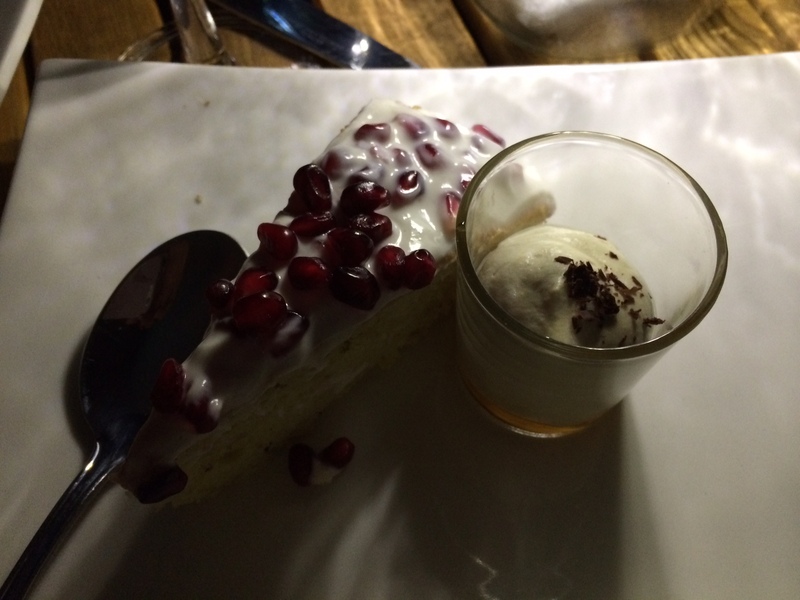 I blog often and I really appreciate your information. Your article haas truly peaaked myy interest.